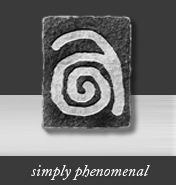 An intimate account, in three interlocked themes, of one man’s remarkably complex life. 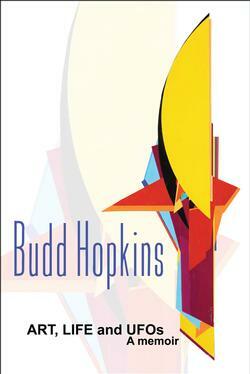 ART: Budd Hopkins is a nationally known Abstract Expressionist painter, with works in the collections of the Guggenheim, Whitney, and Metropolitan Museums, as well as Boston's Museum of Fine Arts and New York's Museum of Modern Art. 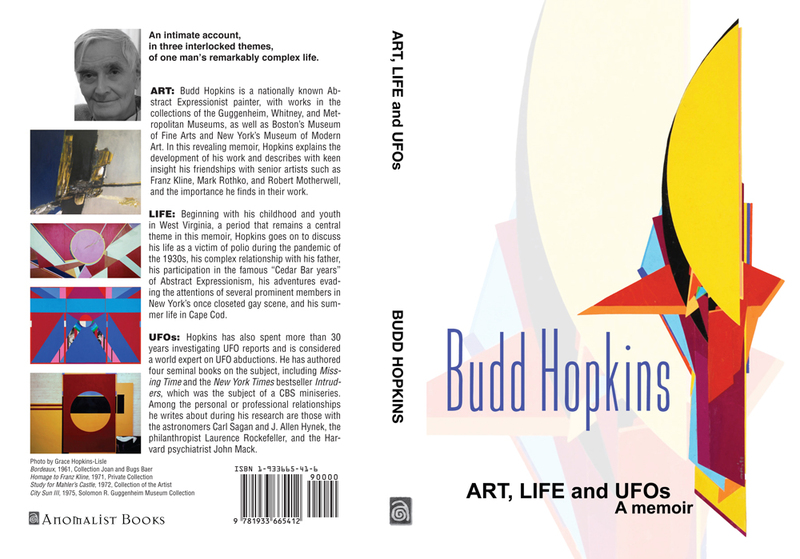 In this revealing memoir, Hopkins explains the development of his work and describes with keen insight his friendships with senior artists such as Franz Kline, Mark Rothko, and Robert Motherwell, and the importance he finds in their work. LIFE: Beginning with his childhood and youth in West Virginia, a period that remains a central theme in this memoir, Hopkins goes on to discuss his life as a victim of polio during the pandemic of the 1930s, his complex relationship with his father, his participation in the famous “Cedar Bar years” of Abstract Expressionism, his adventures evading the attentions of several prominent members in New York's once closeted gay scene, and his summer life in Cape Cod. UFOs: Hopkins has also spent more than 30 years investigating UFO reports and is considered a world expert on UFO abductions. He has authored four seminal books on the subject, including Missing Time and the New York Times bestseller Intruders, which was the subject of a CBS miniseries. Among the personal or professional relationships he writes about during his research are those with the astronomers Carl Sagan and J. Allen Hynek, the philanthropist Laurence Rockefeller, and the Harvard psychiatrist John Mack.